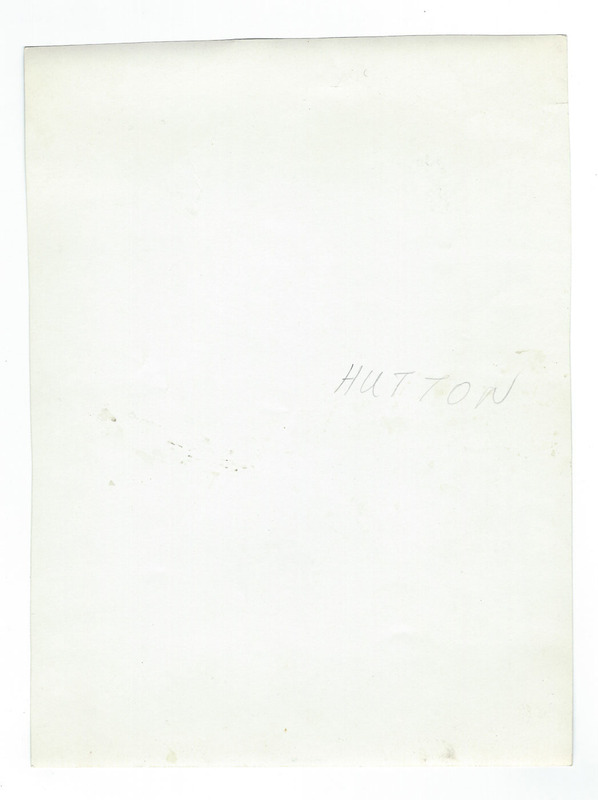 Bill Hutton had a long professional hockey career including stops with the NHL Ottawa Senators , Boston Bruins and Philadelphia Quakers. 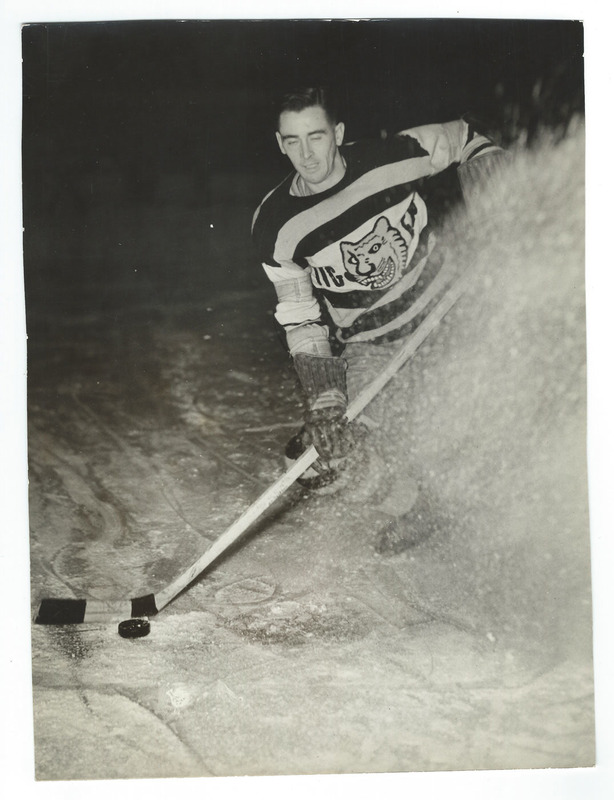 He also played in the WCHL, AHA, IHL, CAHL and PCHL most notably with the Vancouver Lions. He retired in 1948. This original photo comes from the Lloyd Turner Estate Collection.